A Scottish parliamentarian called Wednesday for an independent investigation of the treatment of a Newfoundland woman who says she endured years of workplace harassment. 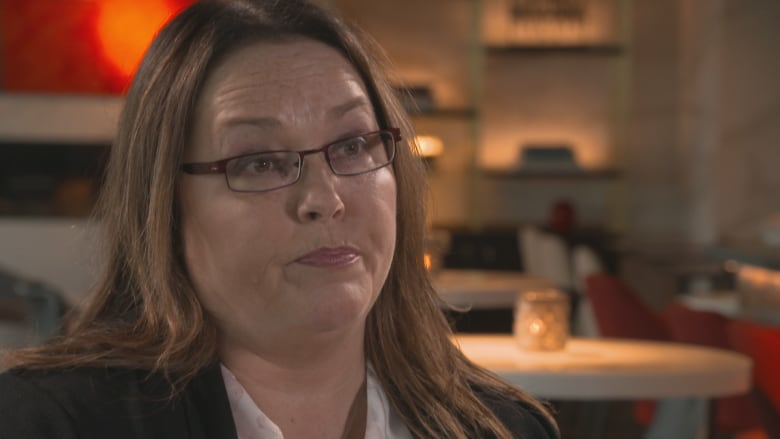 Last year, DeeAnn Fitzpatrick, originally from Bell Island, N.L., spoke out about abuse she said she suffered at an office of Marine Scotland, the Scottish government’s fisheries regulator. Her claim of harassment was ultimately denied. “It’s being taken seriously but not in the right places, unfortunately,” member of Scottish Parliament Rhoda Grant, who represents Fitzpatrick’s home district of Highlands and Islands, told CBC’s Here & Now on Thursday. 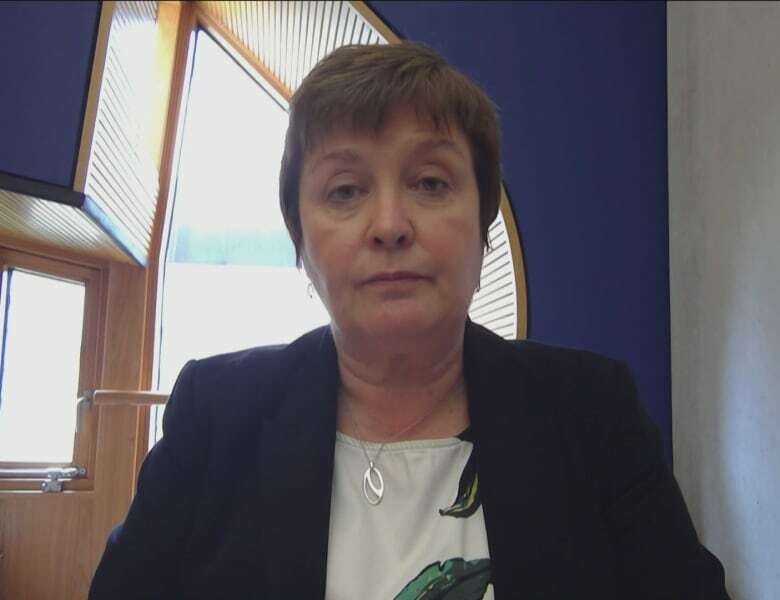 On Wednesday in the Scottish Parliament, Grant alleged Fitzpatrick was the target of an effort have her dismissed from her position as a fisheries officer in Caithness in northern Scotland. 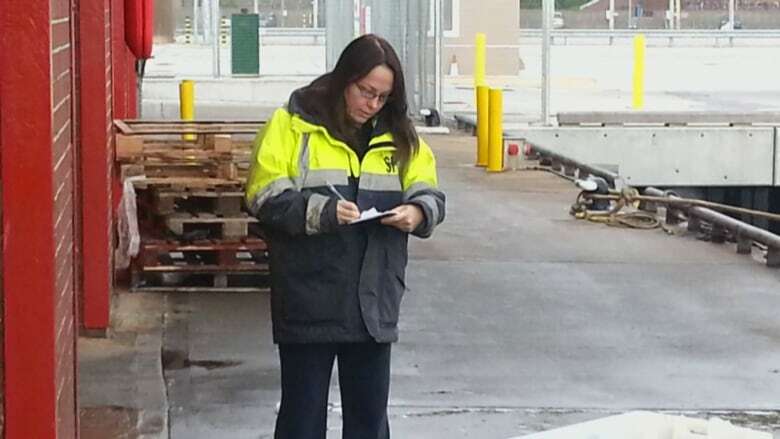 Emails between Fitzpatrick and her union representative were intercepted, said Grant, who charged that the joint plan between the Scottish government’s HR and her Marine Scotland line manager aimed to have Fitzpatrick either moved to the another office or fired. “We now need a truly independent investigation inquiry into DeeAnn’s treatment at the hands of this government and Marine Scotland,” said Grant, who in her speech to Parliament revealed new details of Fitzpatrick’s allegations. But Grant said in her speech — which she called the most difficult she had ever made in Parliament — that the Canadian-born woman’s problems at work began after the end of a relationship with a colleague that resulted in her getting a non-harassment order against her former partner and having a miscarriage. Fitzpatrick said her treatment at work included being mocked for time away from work on stress leave, being subjected to sexist and racist language, and being threatened with a move to the office of her former partner. Some of the language used at work against Fitzpatrick, the only female fisheries officer in that office, was so offensive that she could not repeat it in Parliament, Grant said. Things escalated when Fitzpatrick reported harassment in the workplace that involved a threat from a male fisheries officer to punch a female colleague, Grant said, and continued when two colleagues who were disciplined for their actions won their appeals. “Over years, the oppressive behaviour is constant and undermining,” Grant said of Fitzpatrick. Scottish First Minister Nicole Sturgeon said the situation would be looked into after the photograph of Fitzpatrick became public, but Grant said in Parliament yesterday that the investigation had only concerned the incident specifically surrounding the photograph, and had not resulted in any change. Grant reiterated that when speaking from Edinburgh to Here & Now via Skype. “Nothing that I can see has really come out of that,” she said. Fitzpatrick — who has been off with pay from her job since October 2017 — was not told the findings of the investigation, said Grant. In August, Fitzpatrick lost a harassment claim that did not consider the chair incident, as the photo was taken in 2010. Grant asked Scotland’s Parliament for an independent investigation into the woman’s allegations. “DeeAnn just wants to get back to work and do her job and be left in peace to do that,” Grant told Here & Now.